Choose The Best Creative Copywriters In The Business. All businesses look to copywriting to make their mark on digital platforms and increase their overall sales. However, many businesses fail to capture the interest of their readers hence low conversion rates. At iWriteEssays, we offer clients creative copywriters who create different copies from the rest. Our talented copywriters produce a creative copy guaranteed to intrigue your target audience while increasing your search engine ranking. Freelance Creative Copywriters For Hire. Our freelance creative copywriters for hire create original, appealing, and comprehensive copies about the client’s business and products in a way that makes it stand out from the rest. 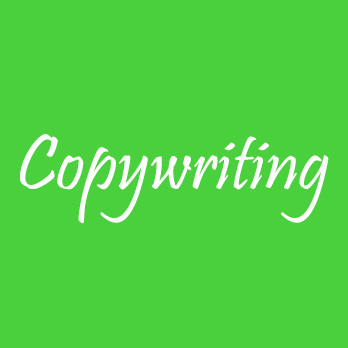 This copywriting service is much more than SEO writing. It involves infusing a client’s copy with immense creativity, fluent English grammar, impeccable writing and research skills to ensure readers click and purchase. Building a distinct business voice for our clients is our topmost priority. Our variety of writing styles ascertains all your creative copywriting needs are catered to. Our skilled creative copywriters blend storytelling and marketing strategies to provide clients with the best copy that meets their expectations. Looking For A Creative Freelance Copywriter?